Particularly design and operates in both upright and inverted position optimized collect chain at stage to load concert equipment. 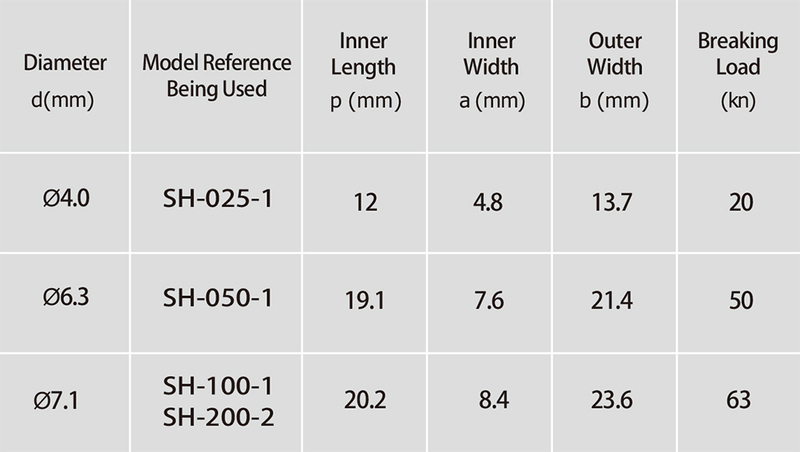 Comply with FEM 2m / ISO M5 classification. Matt-black non reflective finish chassis for rigid, compact, and durable. Forged hook is made of high tensile steel with heat treatment, allowing 360 degree swiveling, and equipped with safety latch to ensure proper rigging the load. 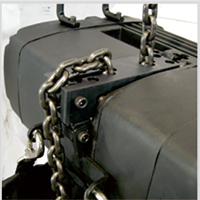 MC Nylon chain leading plate ensures the chain links properly fit into the lift wheel, and eliminates the possibility of jamming, as well as protect the lift wheel from wet and dirt. Overload clutch as safety device. 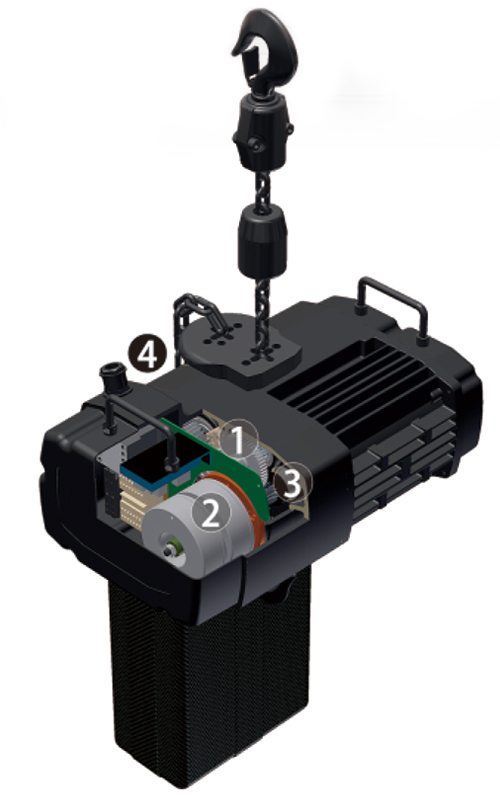 Duty cycle ED 40% high efficiency, robust motor running the hoist quietly and steady. 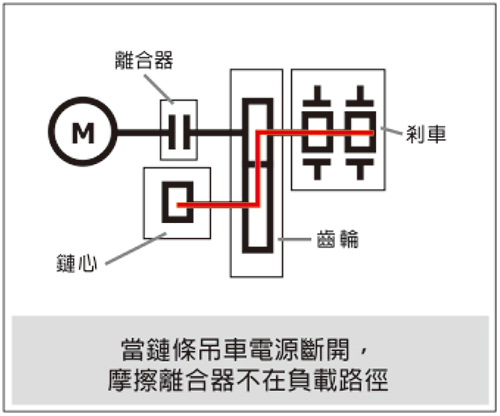 Phase error relay is standard device, prevent circuit working at its wrong phased. 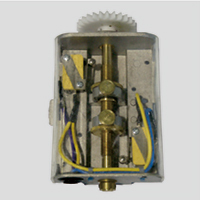 Operates on single voltage between 220V~550V, 3 phase, 50 or 60 Hz. 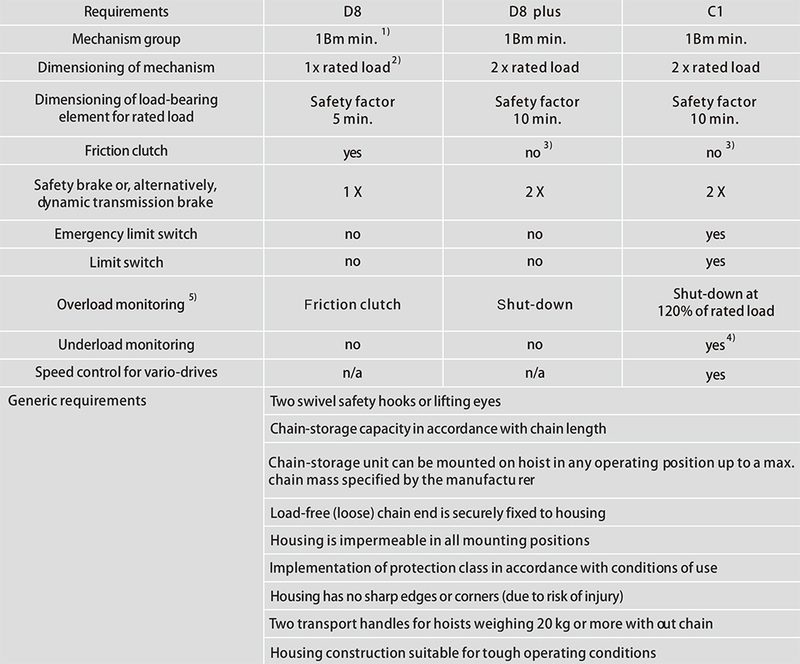 48V operating voltage as standard & safety, depends on different countries request. Dual Brake System can insure higher safety level, avoid one of brake system being magnetized after a long period of time using and cause the braking spring cannot rebound (loose brake). 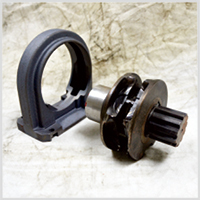 Therefore the second brake can insure safety operation. Structure design is modularity. Chain sprocket and chain regulator can be disasse mbled independently, easily replace and maintenance. Likewise, for rapidly repair and removal on motor brake coil or other spare parts. 5-pocket chain sprocket arrange with chain regulator design allow the load chain run smoothly. Cheng Day / Black Bear concert hoists are designed to handle stage and theatrical equipment and enable the safe and accurate positioning of speakers, lighting systems, stage sets, and sceneries. 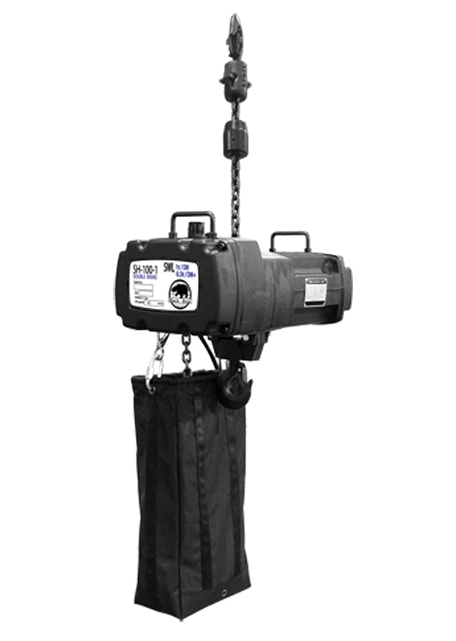 The features and options of Black Bear concert hoist make it the best choice for a demanding customer. Its low weight makes it ideal for touring events. Its compact size permits it to fit inside truss structures. Its quietness makes it ideal for operation during performances, even in theaters. Its CE certification ensures the quality process. Our product's amazing characteristics and features truly open the gate to creativity and inspiration. Legendary in performance, professional riggers around the world have come to rely on the Black Bear SH series for the most demanding and challenging applications. This hoist is available from 250 kg to 2 ton. 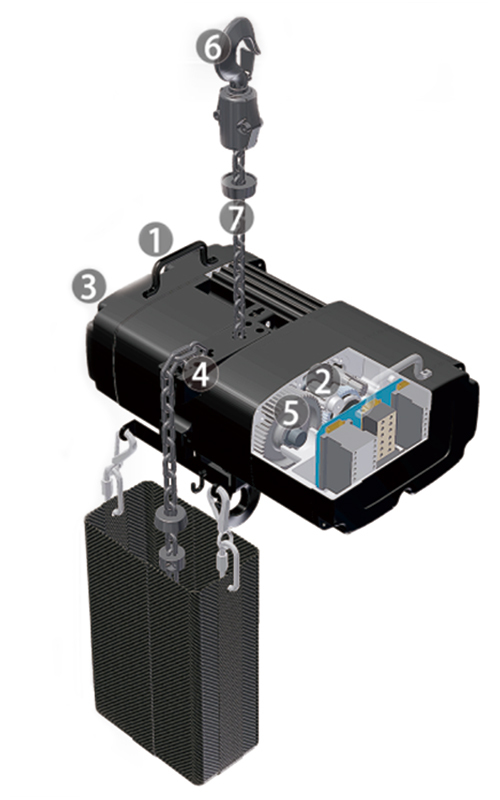 The SH D8+ electric chain hoist, the friction clutch is not in the load path when chain hoist is disconnected from power supply. 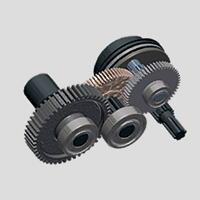 Acts as a precise overload device; and design factor is 10:1 with a double brake installed. The SH D8+ is in accordance with the VPLT Code of Practice. Black Bear...Bear the Bright Future. 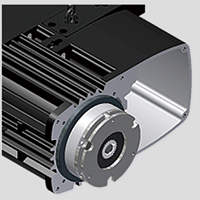 Cooling fins around motor have good thermal performance. 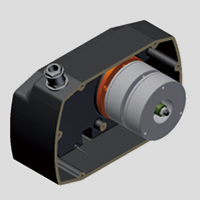 Standard IP54 enclosure, motor winding with class F insulation and thermal protection. Asbestos-free brake to meet international request. 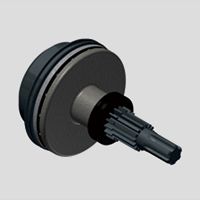 Electromagnetic brake actuates synchronously in the event of power failure to ensure the operation safety while loading. 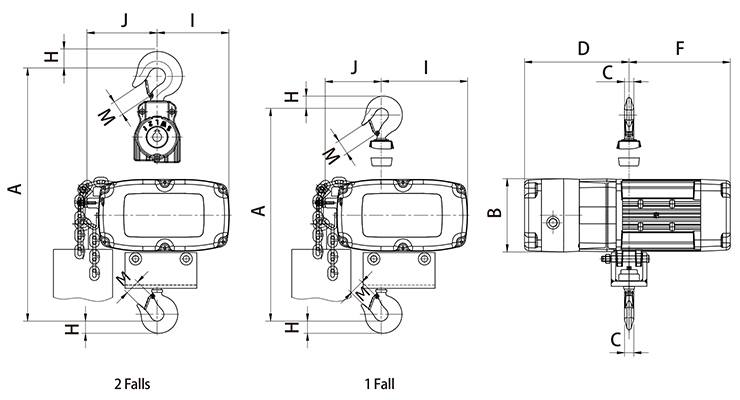 Mechanical overload device- While generated torque is over the friction torque, the overload mechanism will trigger, in which motor keeps running but slipping clutch hold back the hoist from further lifting for the sake of safety. 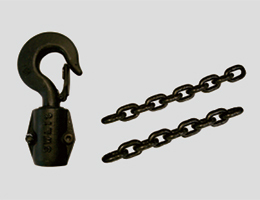 Made of robust material, MC Nylon, and comply with housing design to make sure the load chain operating smoothly. 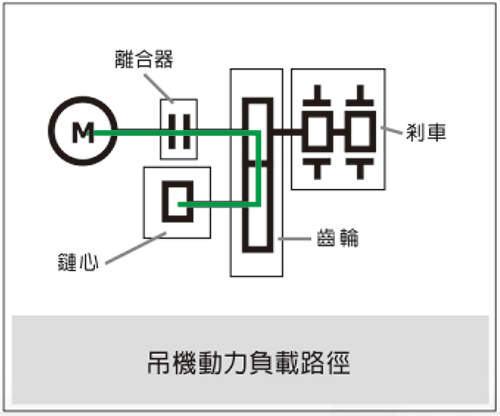 The forward-curve shape of MC Nylon keeps operating chain in the central position, away from getting stuck in the farther sides. 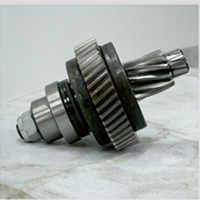 Gear is made of alloy steel with heat treatment for steady operation and less wearing and tearing. Top hooks apply material SF45C to cast which allow swiveled 360 and are equipped with safety latch to enhance the loading safety. Premium quality and high strength alloy chain, heat treated, used in a variety of sling and tie down applications. 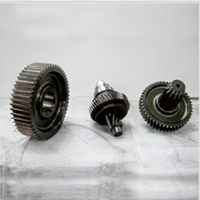 Gear is made of alloy steel. This system is safer: allows for a secondary braking of action in the event that the primary braking system fails or demagnetized. 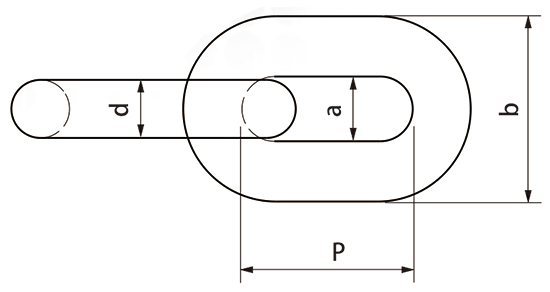 Friction clutch is not in the load path when chain hoist is disconnected from power supply. It's mechanical brake. (when reatart, it's unable to lift up due to overload protection). Sprocket and shaft separately, easy for maintenance. 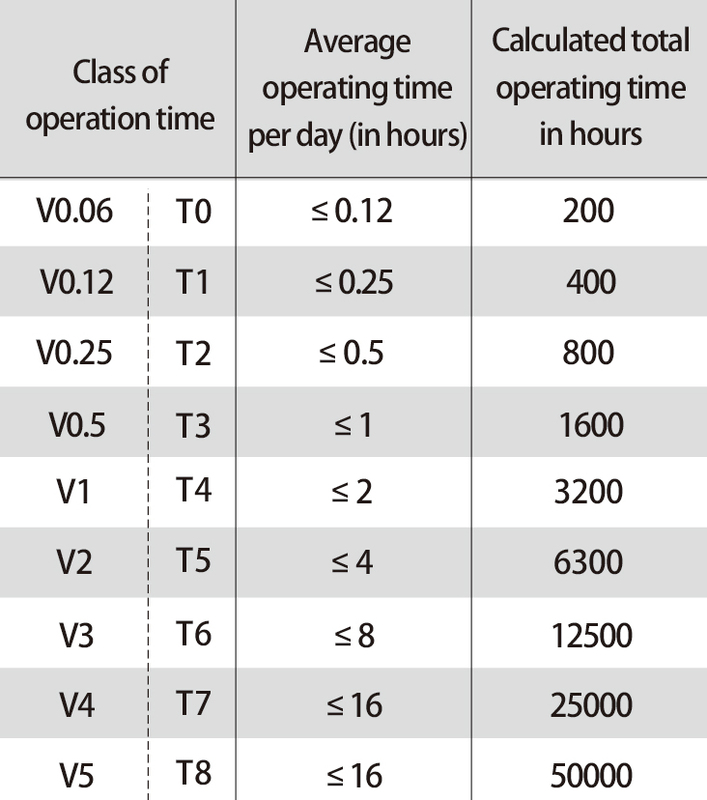 1Bm = 400 operating hours under full load in normal use. Rated load = load during operation. 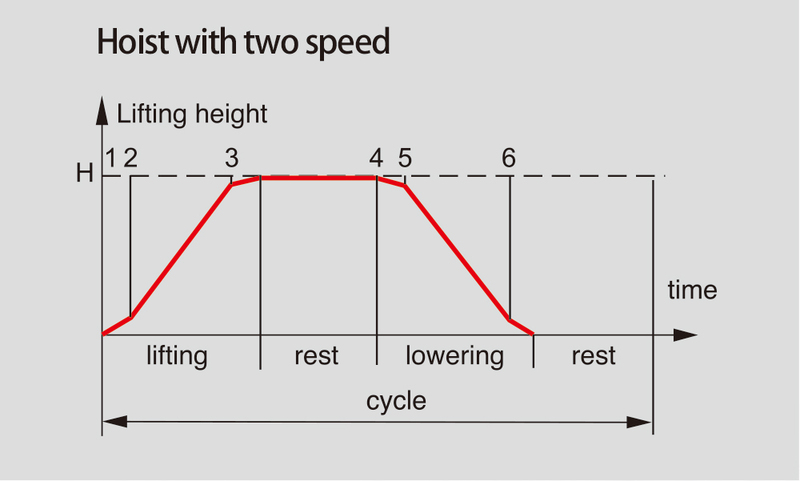 The sum of the load plus the dynamic forces. 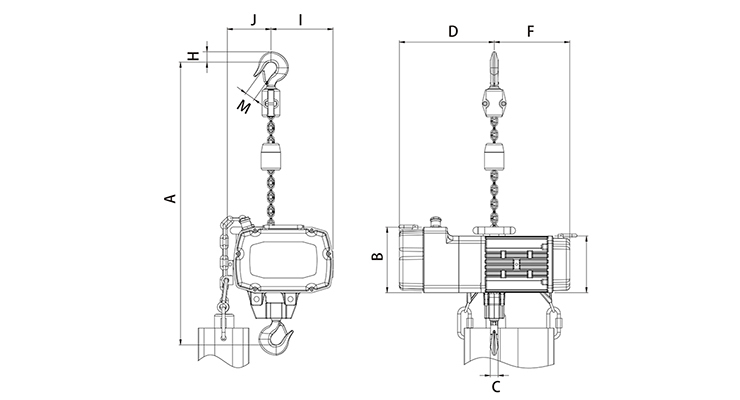 A friction clutch is permitted if it is not within the load path when the electric chain hoist is disconnected from the power supply. 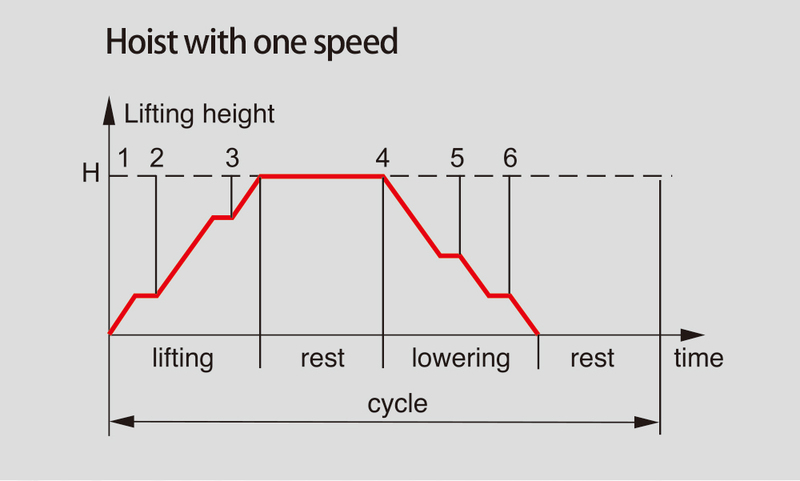 Underload monitoring with a collective shut-down facility is required for guided loads and system loads.